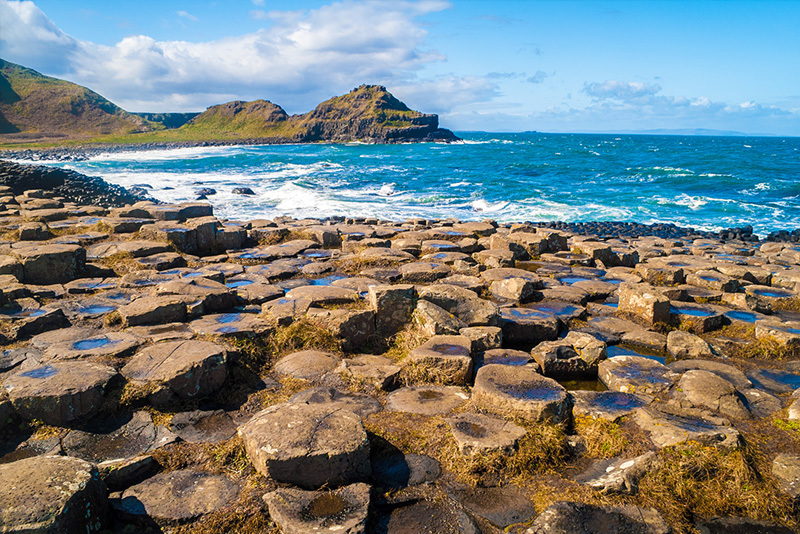 At Causeway Coast Sales we specialise in selling and renting homes across the North Coast of Northern Ireland. At Causeway Coast Sales we specialise in selling and renting homes across the North Coast of Northern Ireland. We have over 250 holiday homes that we manage and have a database of guests who have stayed in our properties, some of which have shown interest in purchasing in the area. We therefore, market properties directly to those who have stayed with us, helping them fulfil their dream of having a little haven of their own, on the North Coast.